Currently none of the Sensu Clients I have running talk to the Master in a secure way over SSL. I am going to set up a third Sensu client on a third machine and have it talk balk to the Sensu Master via SSL. 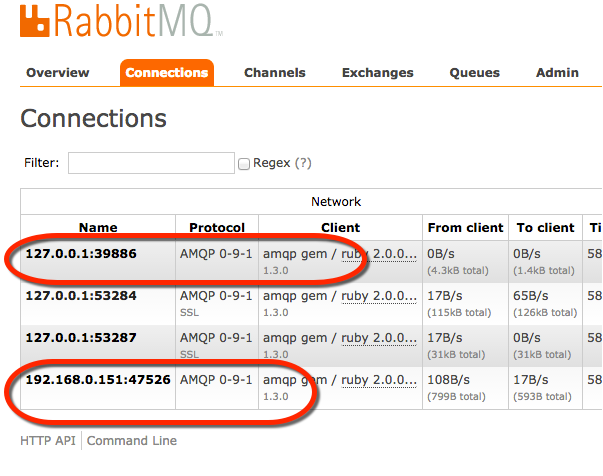 I am going to see if I can do this and keep the other two Sensu clients still talking without SSL. Run the following commands to create some SSL certificates to use. Looking at this file, it seems that you either have SSL communication from all the Sensu Clients or you don't. I don't see where I can have a mixed environment, some SSL and some not. If I am wrong please send me a note! 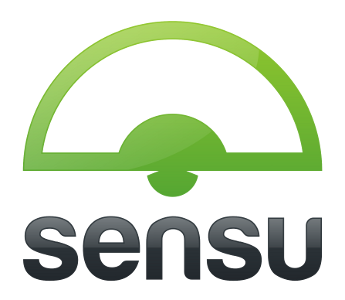 Sensu needs the SSL certificates. make a directory and copy them over. I see that I have an error. It looks like its all working now! If I open my Uchiwa dashboard It looks ok, I even did a few test to trigger alerts and they worked. I can see that the Sensu Master server and its local Sensu Client are talking over ssl, but my second Sensu client at 192.168.0.151 is working just fine and its not talking over ssl. 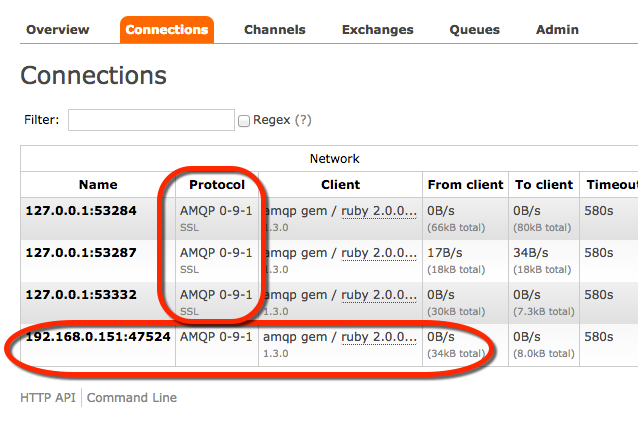 In fact if I fix the Sensu Client on the Sensu Master server it does not have to talk over ssl either. 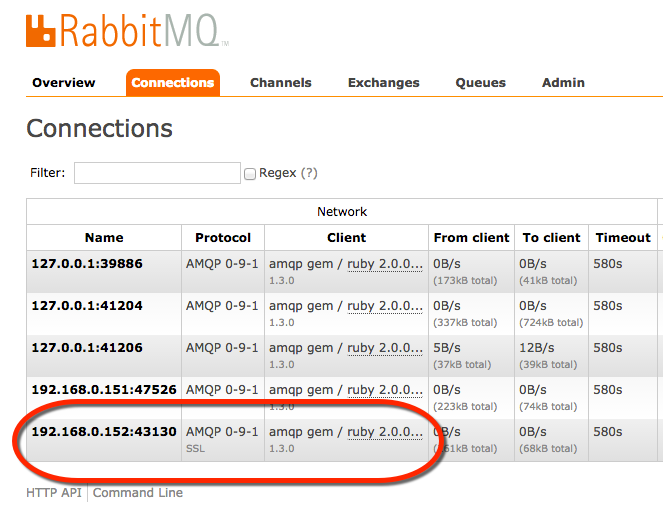 Looking at the rabbitMQ UI I can see that both Sensu clients are talking without SSL. 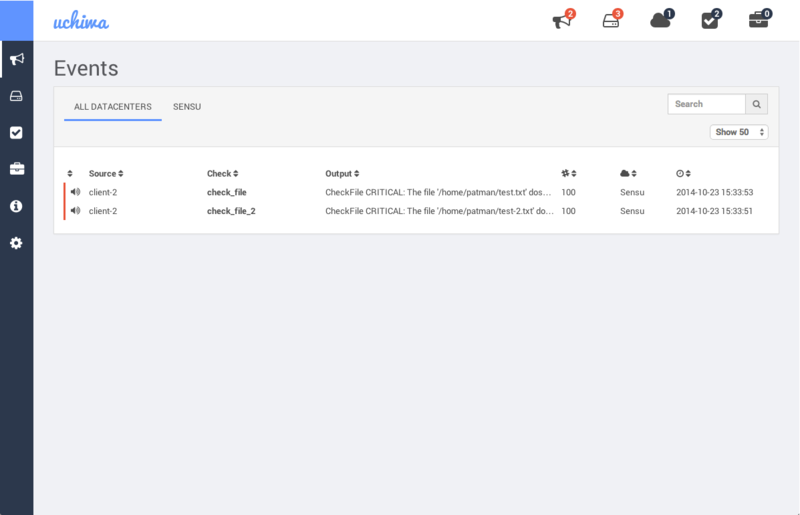 Now that I have confirmed that is working I am going to set up Sensu client on another server and have that one use SSL. This third server is located at 192.168.0.151 in my system and it’s a fresh install of Ubuntu 14.04. Copy over the SSL certificates from the Sensu Master Server to this server. I have two current checks that I want to add this new client-2 as a subscriber. 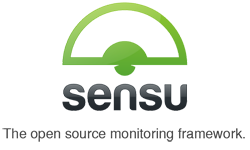 I am going to update the file on the Sensu Master (adding the new subscriber) and then copy them over to the new sensu client. Now I need to copy these checks and the actual ruby code over from Master to the new client. 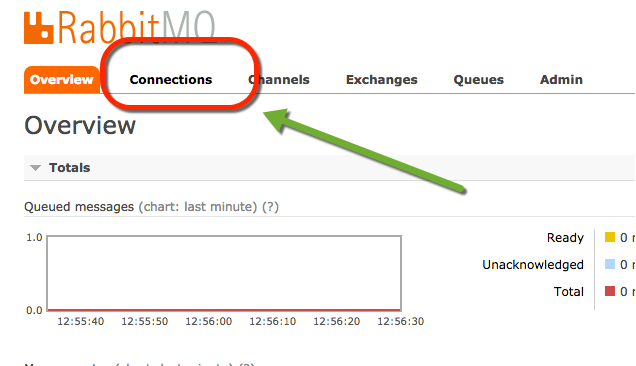 Then from the new Sensu Client move then to the correct place. Looking at my Uchiwa Sensu Dashboard it seems like its working. I am getting alerts because I am missing two files. Let me quickly create them. I can see the new server 192.168.0.152 is communicating with it and us use SSL. That is it for this tutorial.